When you sell your main property there’s no tax to pay out on the profit gained from it but that’s not the case when you’re selling a second property in the UK. 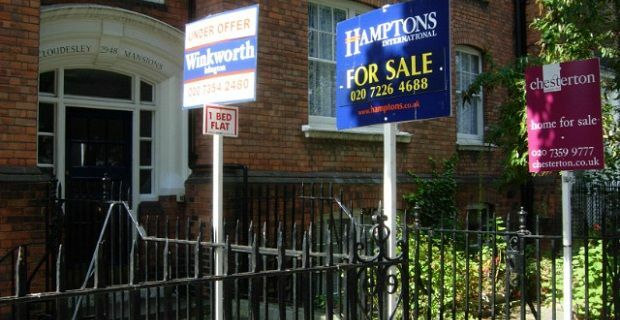 The taxes and fees for selling a house in the UK therefore differ depending on whether the property sold is your main or only home or whether you are selling a second property as any house over and above your main one is seen as an asset and for tax purposes, the profit made when it’s sold is subject to Capital Gains Tax. Thankfully this is the only tax you’ll be asked to pay when you sell your second home. When you dispose of a property, whether by selling it, giving it away to a relative or friend, or if you trade it for something else, you have to pay tax against the profits made. A property that was bought as an investment, one that was a second home for a while, any land that you’re selling on or a business premises that you no longer need, will all be subject to this form of tax. There’s no simple calculation to work out how much Capital Gains Tax you’ll be asked to pay. As with other forms of tax, the amount of Capital Gains Tax is calculated at the end of the financial year and it depends on your total income. Thanks to the Private Residence Relief home owners can make a profit on their main property without having to worry about paying tax on the earnings. Although there’s no tax to worry about there are lots of other fees to consider such as Estate Agent fees and the need for an Energy Performance Certificate which costs between £60 to £120 depending on the property type.